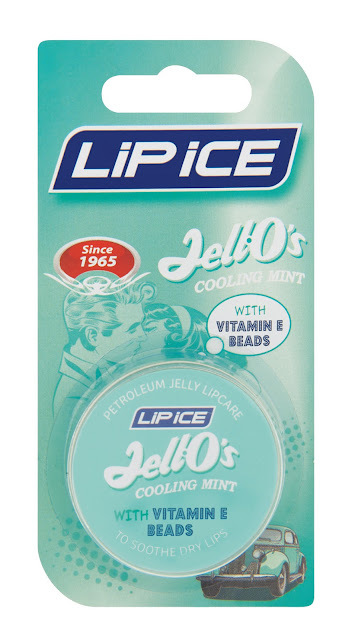 These little Lip Ice tins landed on my desk the other day and I think their packaging is gorgeous, don't you? 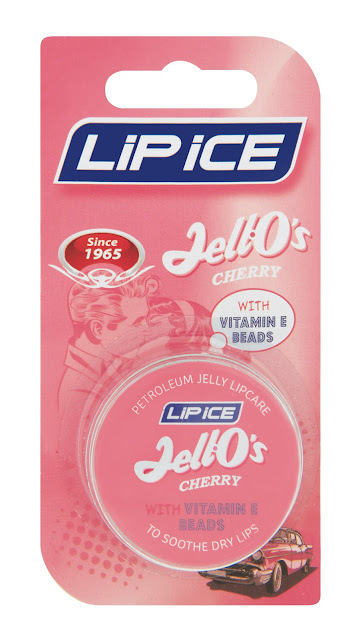 The actual product is petroleum jelly with little beads that burst with vitamin E which is really soothing and hydrating on dry, chapped lips. The flavours that the tins come in are original, cherry and mint. I got the cherry and mint which smell really nice and are perfect to pop into your handbag.